Sorry... the 2017 BMW 440 Gran Coupe is no longer being sold as new. 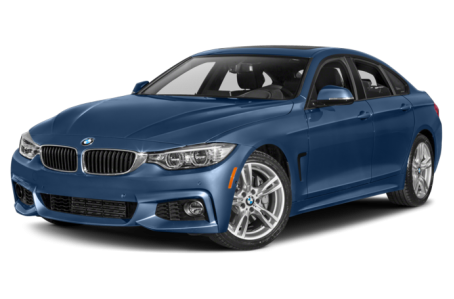 Instead, take the first step to a great deal on 2019 BMW 440 Gran Coupe with a free price quote! With the same length, width, wheelbase and track as the two-door coupe but a bit more headroom, the BMW 4 Series Gran Coupe sports a tall hatchback sedan profile and 45.9 cubic feet of luggage space. Like the 4 Series coupe and convertible, it's offered in four-cylinder 430i and six-cylinder 440i form.